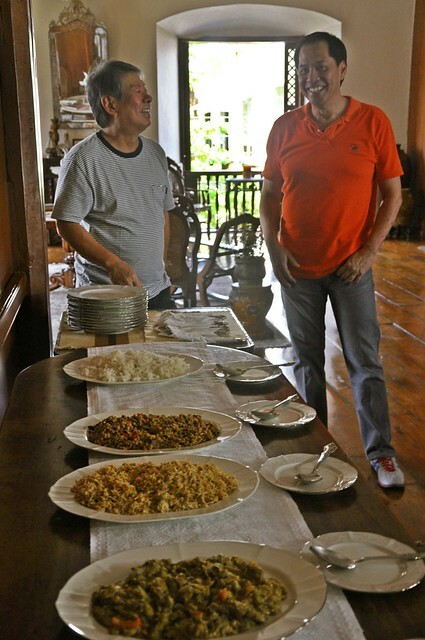 If you will remember, Chef Sandy Daza began his FoodPrints journey in Ilocos Norte. 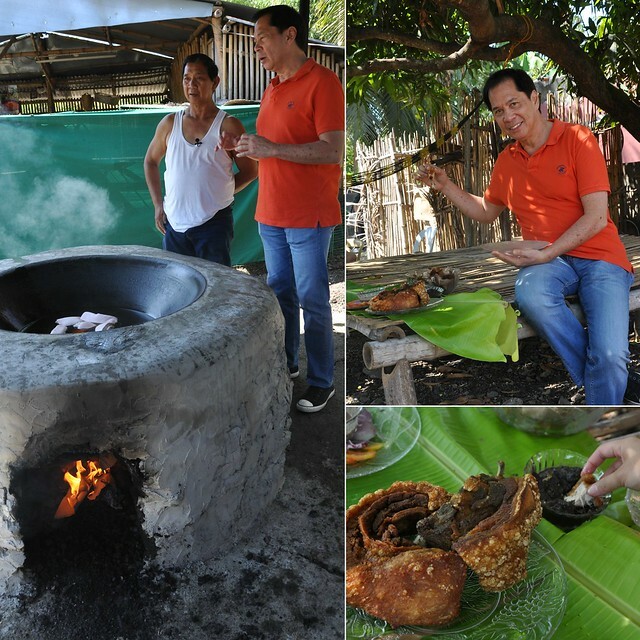 On Season 3, he goes to neighboring Ilocos Sur to dig deeper into the humble Ilocano “banga”. 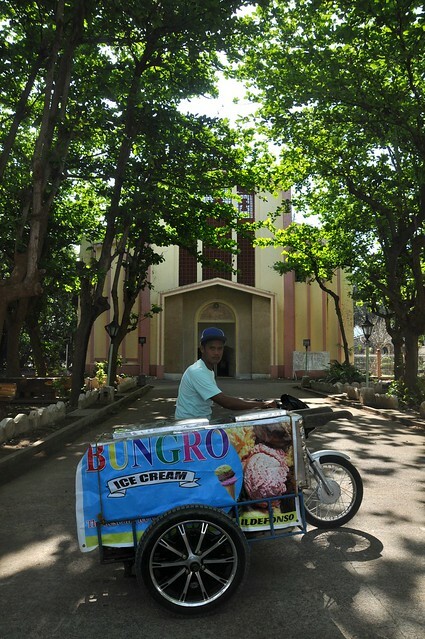 Ilocos Sur has a truly interesting history. 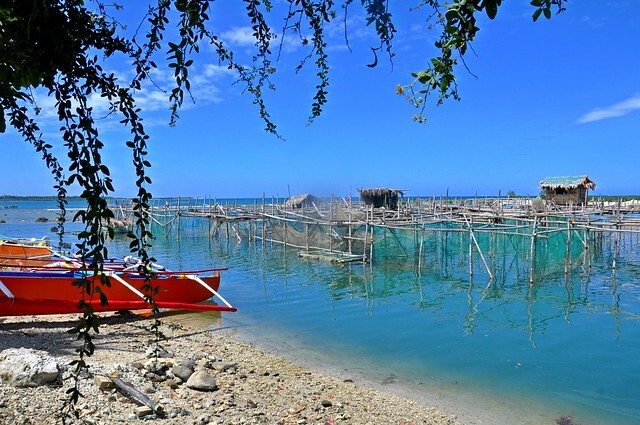 Many say the province throws back the entire history of the country because it has done a splendid job in preserving heritage. 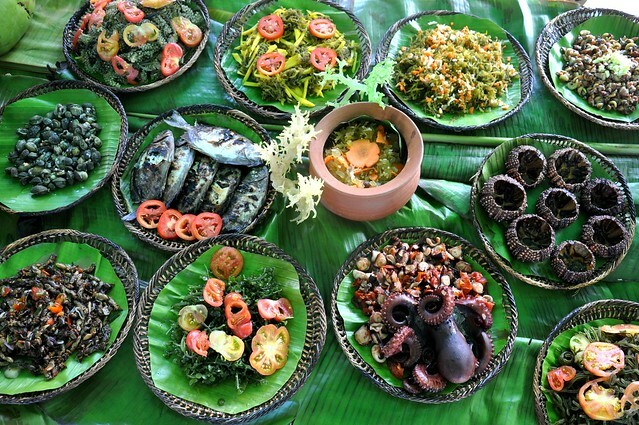 The province’s cuisine is a fusion of ancient native and adopted traditions. 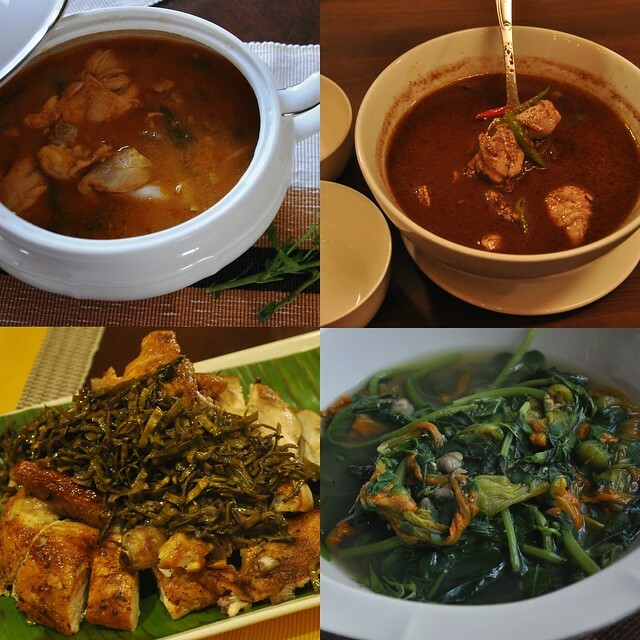 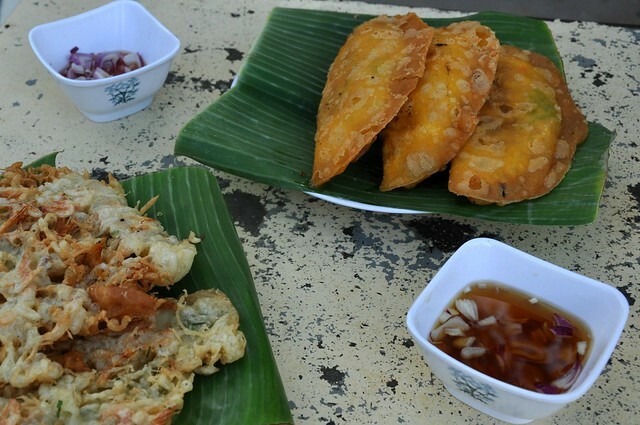 To narrow it down, the Vigan cuisine alone is alone in many ways. 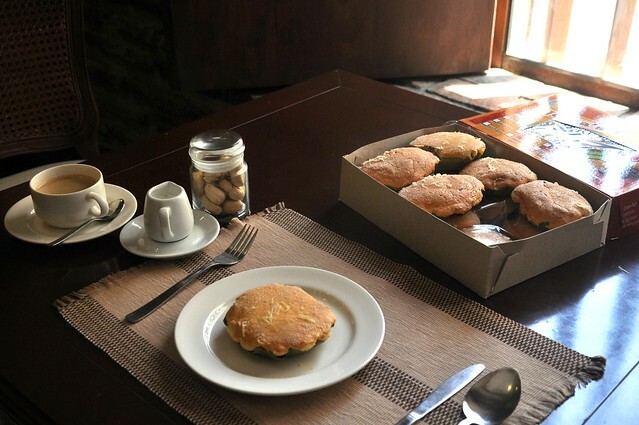 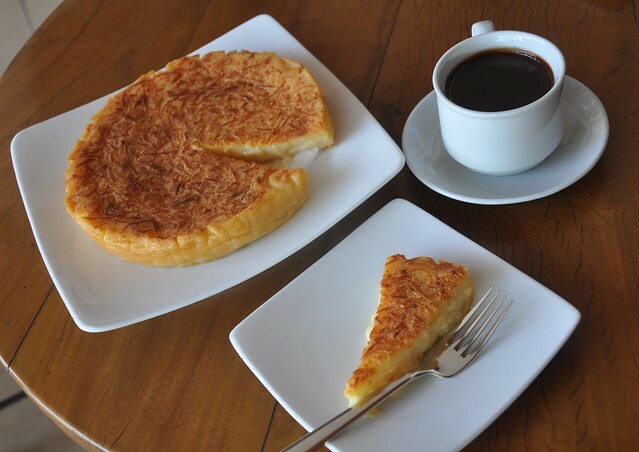 The Vigan empanada and pipian, for example, are all theirs. 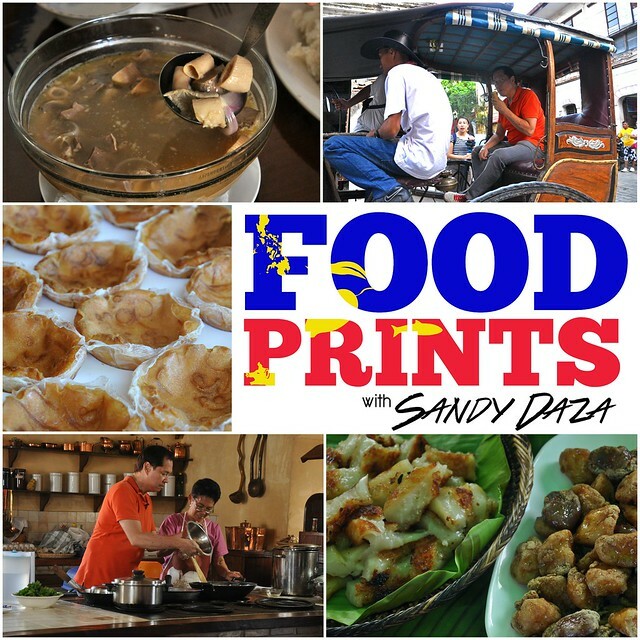 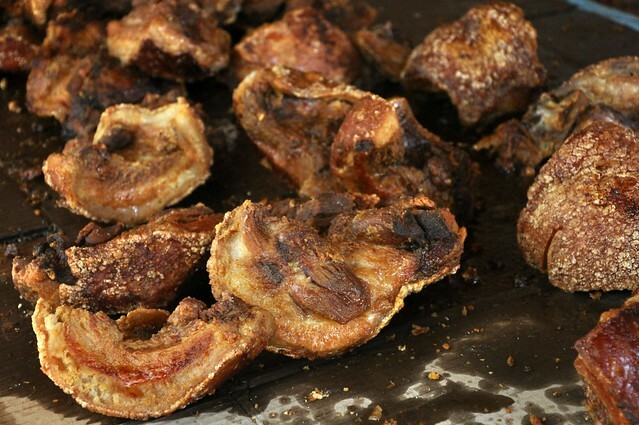 From storied Vigan, Sandy goes further to search the best bagnet and discovers “chicharon” and so much more along the road. 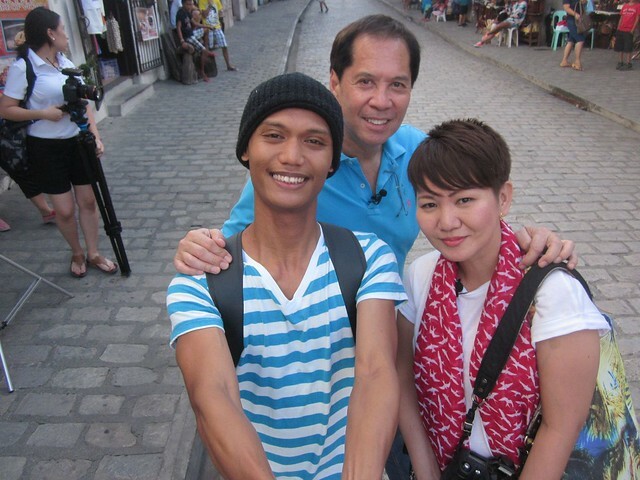 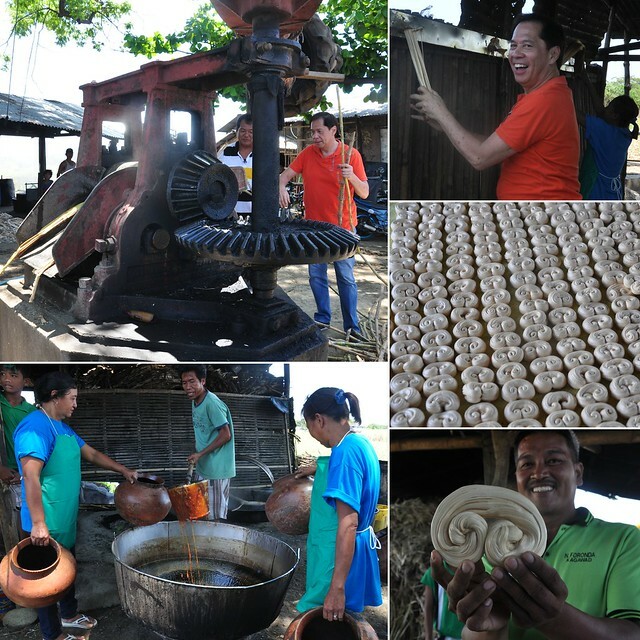 Tune in to FoodPrints on the Lifestyle Network on May 17 and May 24 (Sundays), 8PM, for the Ilocos Sur episodes. 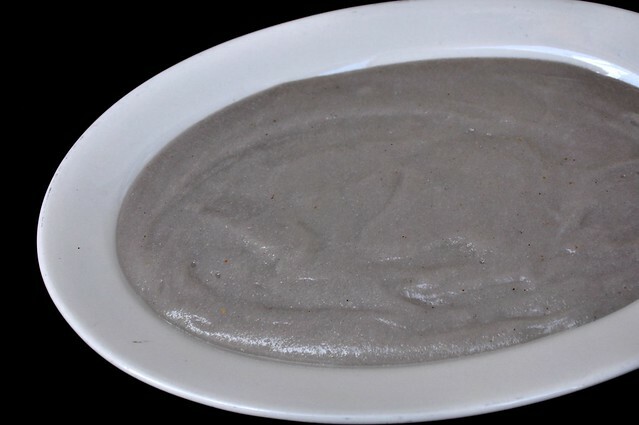 Sabsabali! 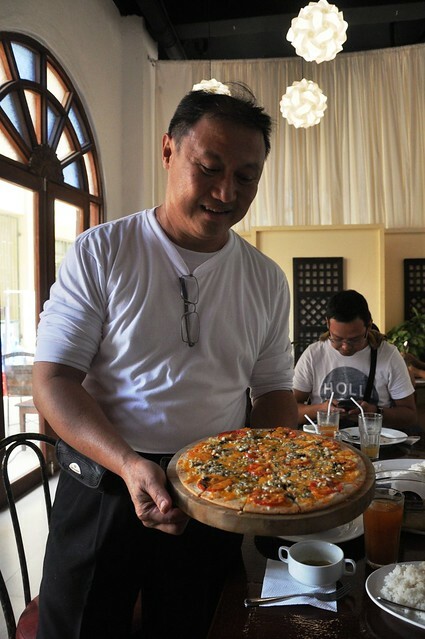 Who else can think of making abuos pizza? 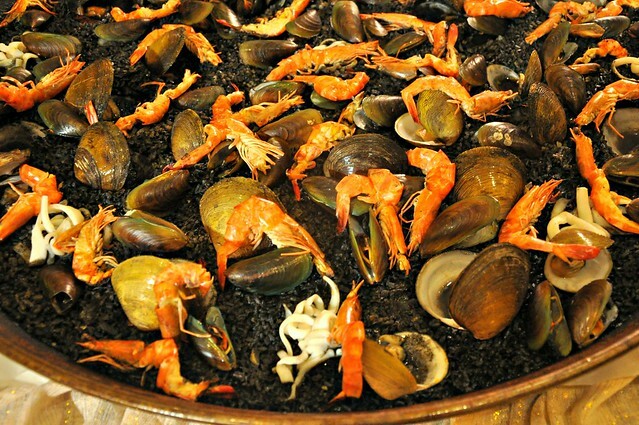 You are making me so hungry not to mention homesick too.